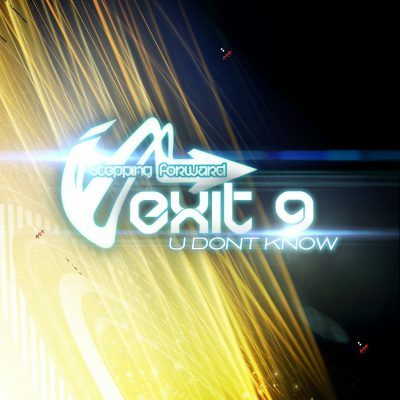 10 for 10! 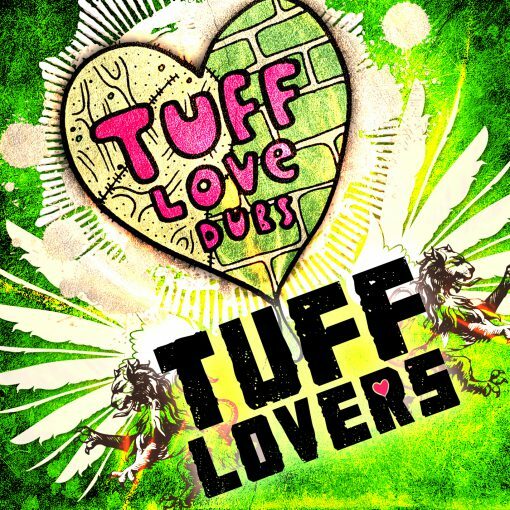 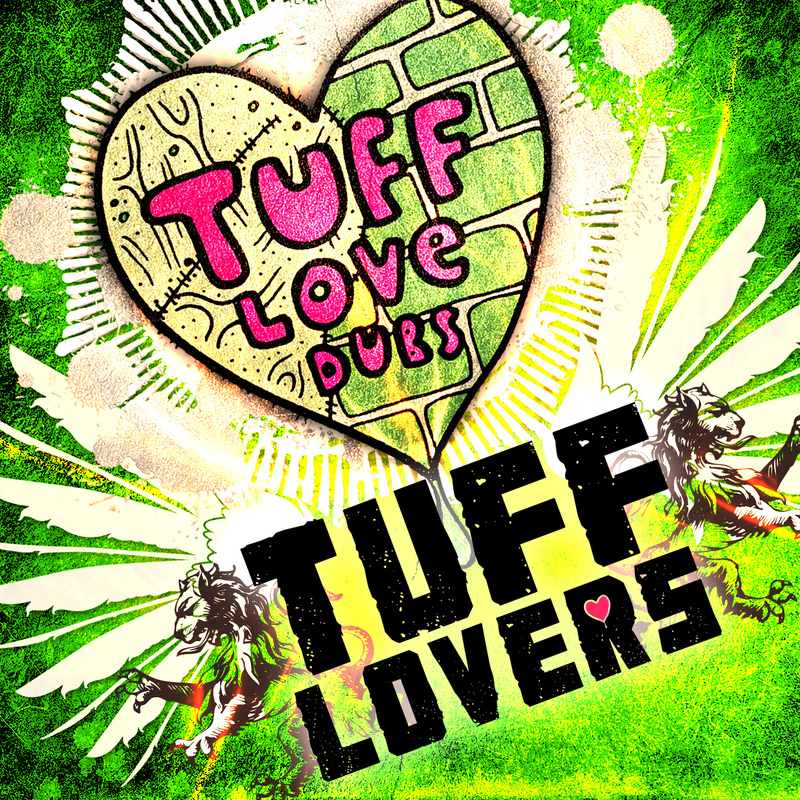 TUFF LOVE DUBS comes correct with 10 monster dubstep tracks from 5 of the scene’s brightest new producers - all first timers on Tuff Love! Rieka, Halo Nova, Mr. Sleepz, Rumble Junkie & Total Recall STAND UP and show the people what you’ve got!